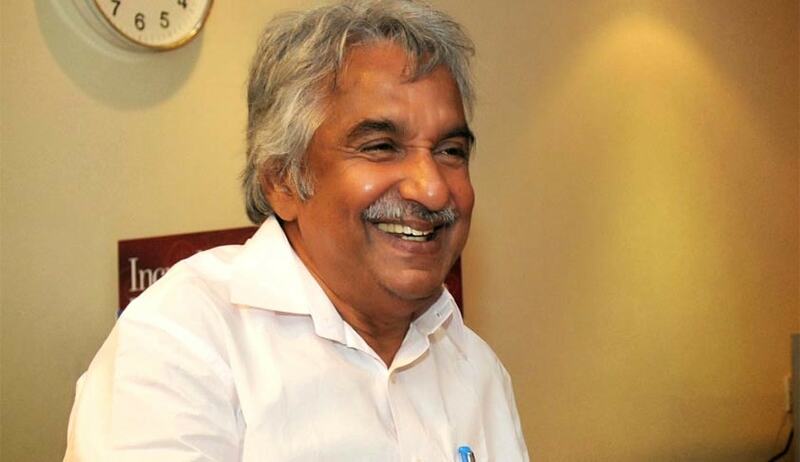 The High Court of Kerala, has on Friday , quashed the proceedings initiated by the Vigilance Court, Thrissur against Mr Oommen Chandy, former Chief Minister and Mr Aryadan Muhammed, Minister for Power. The Vigilance Court, Thrissur had ordered for registration of cases against them, pursuant to a complaint of having received bribe in the solar scam. The main accused in the solar scam, had revealed to the one man enquiry commission probing the scam, that both the aforementioned persons, had received illegal gratifications towards installation of solar power projects across various parts of the state. The said revelation made by the accused appeared in all prominent medias. A private complaint in this context ,by a social worker was then filed before Vigilance Court, Thrissur. Acting on the complaint, Mr S.S.Vassan, Judge, Vigilance court, Thrissur, had ordered the Vigilance and Anti-Corruption Bureau Director,for registration of first information report against Mr Chandy and Aryadan on 28/01/16. Mr Chandy and Aryadan then approached the high court impugning the said proceedings. The High Court of Kerala, on the very next day, through Justice P Ubaid, had passed an interim order suspending the order of the vigilance court, observing that the court below acted mechanically without knowing the nature and extent of its powers. When the matter came up for final hearing on Friday, Justice B Kemal Pasha, allowed the petition filed by Mr Chandy and Aryadan, noting that the court below had acted in a undue haste in the manner. It was further pointed out that the complaint did not disclose any material even for a quick verification by the vigilance department. Justice Pasha further observed that necessity of quick verification comes up only when a complaint reveals some probable allegation of corruption and hearsay cannot be treated as a material for investigation. The court stated that mere revelation by an accused before the solar commission in the absence of any cross examination cannot be acted upon. The complainant who had no personal knowledge in this context, cannot be permitted to step into the shoes of the accused based on the revelations thus made. The High court thereupon set aside the First Information Report and quashed the further proceedings, in the complaint before the court below.